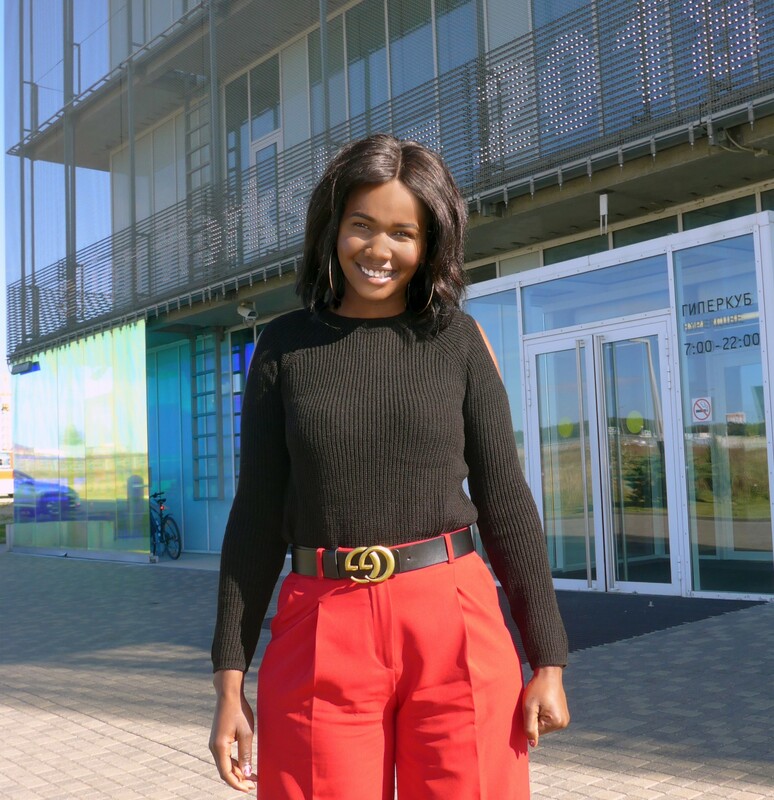 Noreen Halimani, a biotechnology master’s student from Zimbabwe, discusses what she’s learned during Skoltech’s 2018 Innovation Workshop and how this new knowledge has begun shaping her professional goals. A first-year master’s student at Skoltech, Halimani is on the institute’s Life Sciences track. She graduated with a bachelor’s degree from the University of Zimbabwe in Harare, where the focus of her research was in molecular biology and genetics – she was using genotyping to understand the varying immune responses to certain diseases in different people. When she learned from a friend about Skoltech, Halimani decided to apply (the friend is now a second year M.Sc. student at the institute). Although she could not attend the Selection Weekend (as she was unable to get her visa in time), the university sent her biotechnology papers to review and present her findings, along with her own research, over a Skype interview with a panel of 10 professors. Halimani understands the importance of applying technology and innovation to control diseases in her country: graduation ceremonies at the University of Zimbabwe, where she earned a bachelor’s degree, were cancelled due to a cholera epidemic in the country. Halimani believes that what she has ascertained about patenting and business modeling during the Innovation Workshop will be particularly useful in becoming an innovator in her own right one day. Still unsure of her exact career plans, Halimani plans to complete her master’s degree at Skoltech and continue doing research. As an undergraduate student, she developed a new interest for plant biotechnology, so she will most likely travel to Canada or Australia if she decides to pursue a career this field. If Halimani chooses to continue with immunology, she is likely to stay in Russia for her Ph.D. and then return to Zimbabwe to open a research facility to study neglected tropical diseases.